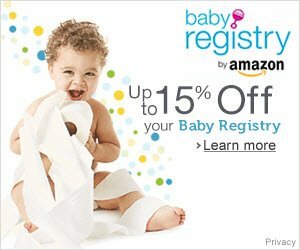 Looking for cute cloth diapers for boys? Our photo guide shows some of the top prints and styles perfect for your little man! Whether you've chosen to cloth diaper to save money, or for environmental or health reasons, there's no denying that today's cloth diapers are as cute as they are functional! While solids are a safe gender-neutral option, there are some great prints available for little boys too! From plaids to argyle, and monsters to zoo animals, we are sure that this collection of boyish cloth diapers includes at least one that is perfect for your little man! 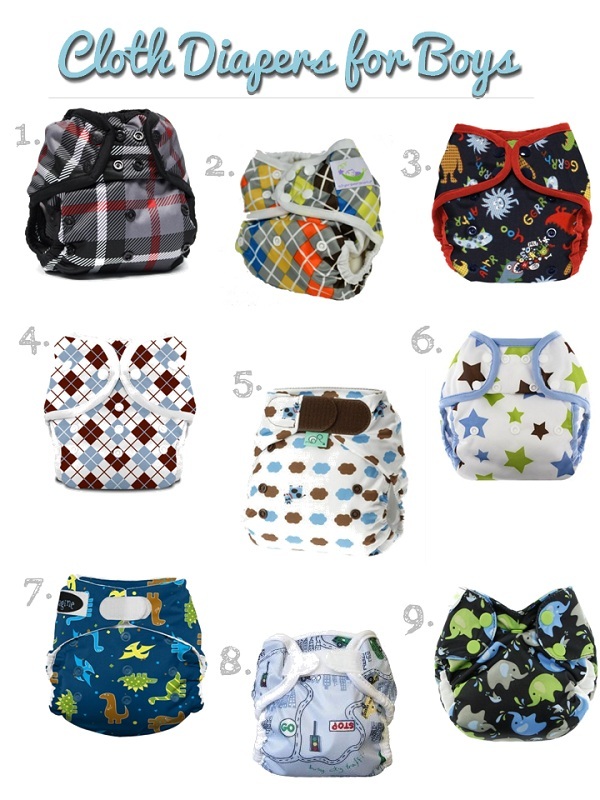 This collection contains some of our favorite designer diapers for boys. Which one would be perfect for the little guy in your life?